I’m always surprised when I see documentary shooters working without a follow focus unit. To me, the precision and added stability are essential. 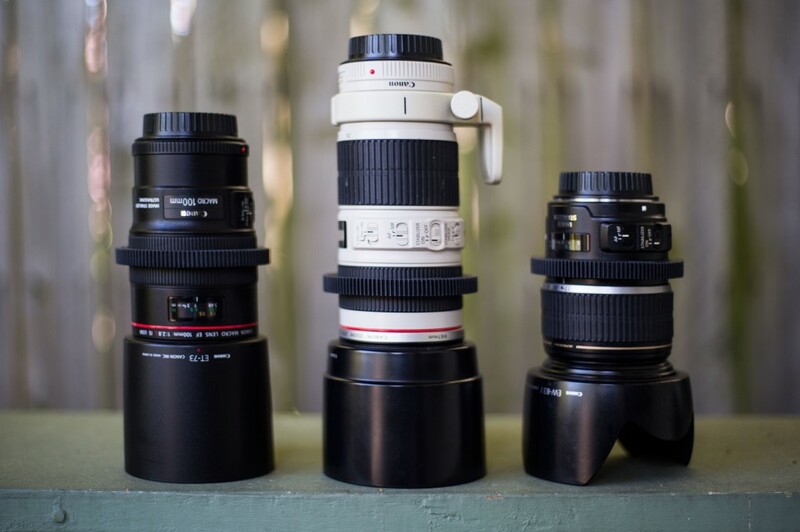 But plenty of documentary shooters roll with Canon zooms, and gearing those lenses has until recently required making an awkward compromise (i.e., Red Rock gears) or an expensive permanent choice (Duclos mod). I’ve written about one ring to rule them all, but those hard-plastic gears are really for primes, and won’t fit on my favorite documentary zoom, the Canon EF-S 17-55mm f/2.8 (above right). Enter Cool-Lux Lux gears. These gears are unique in my experience in that they are made of a firm yet flexible silicone, which has just enough stretch to slip on over protruding zoom lens elements. Yet when finally worked into place, they stay put. Even with constant ins and outs from a camera bag, they don’t budge and have the look and feel of a permanent solution. Plus, they can still be removed when desired. After I ordered one of the gears, and raved about it on Facebook, Cool Lux’s product manager Patrick Fee dropped me a thank you. Very kind of him. So I seized the opportunity to ask him a few questions about the company and how the gears are made. Q: What kinds of gear do you make, who do you make it for, and how long have you been doing this? Cool-Lux started off as a lighting company way back in 1977 specializing in on-camera lights for video professionals, the type of thing you would see on the shoe mount of an ENG camera to add some fill light or get an exposure in the dark. Advances in LED technology has since led to Cool-Lux’s current line of Pro LED Panel Lights. In fall of 2013 I was hired on to focus on making innovative new camera rig and accessory products for cinema video professionals like yourself. In that time, I designed a completely new shoulder mount camera rig system for Cool-Lux based on the idea of going from a tripod to the shooter’s shoulder with the press of a button. 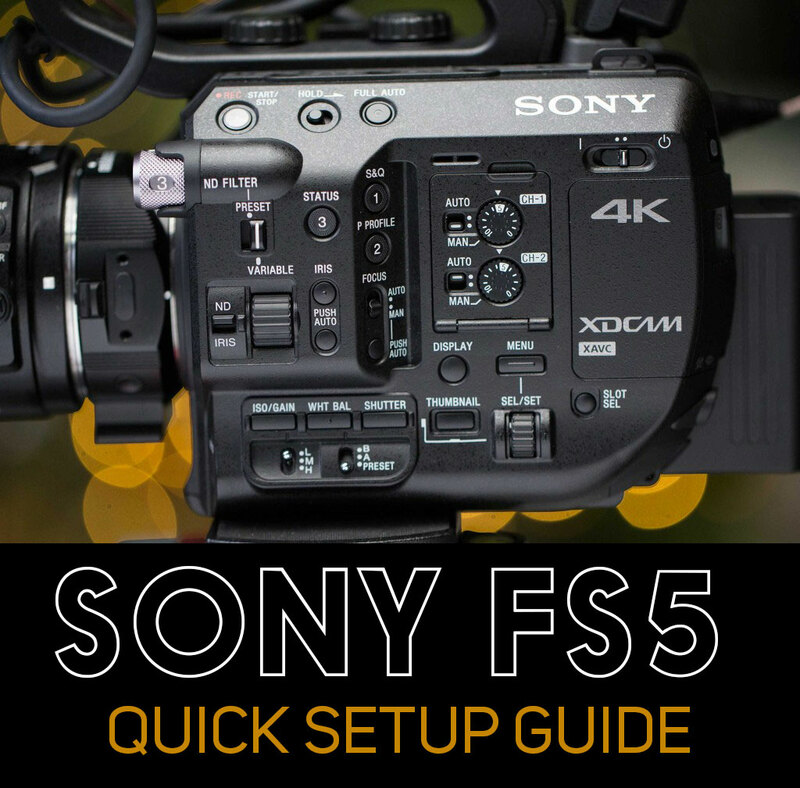 It’s actually a really cool system with a flip out action and chest support aimed at rental houses and production companies that use a lot of different cameras because it works on everything. I also designed some very simple but effective lens gears called Lux Gears that are just now starting to take off. Q: The market for gears seems pretty crowded. What inspired you to jump in? You’re right in saying the market for lens gears is pretty crowded but everything out there was just a copy of the same old terrible design. I always hated the one size fits all type. Yeah they are easy for a distributor to stock but the damn buckle is not only hideous to look at, it also prevents the product from doing what its intended to do, especially on lenses that don’t have built in stops. The only other option was to permanently fix a gear to a lens, which is fine if you’re only going to use it in a cinema type setting, or have something custom made to your specific lens that could, in theory, be removable and still give you a secure 360° rotation. 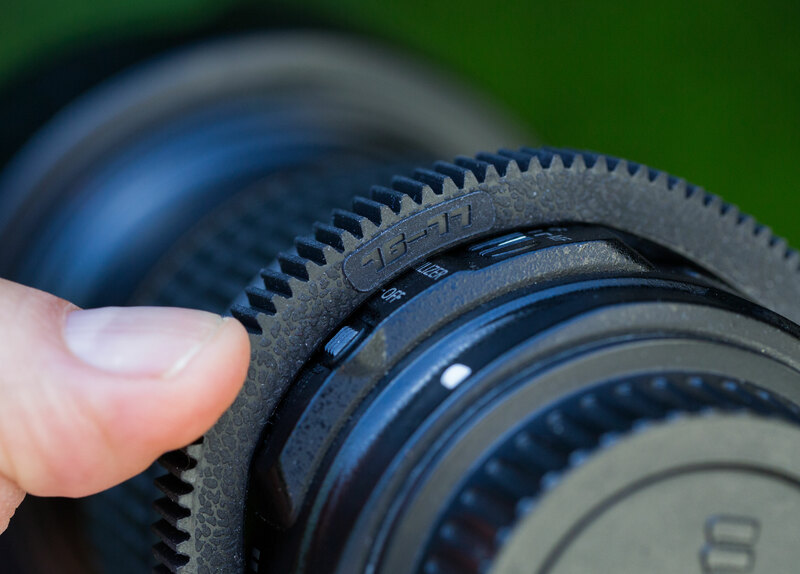 The Lux Gears filled that gap by providing a simple range of 16 follow focus lens gears that look professional and perform like a very secure permanent gear but can also be easily removed in seconds without having to get out the tools. There is nothing else like them. 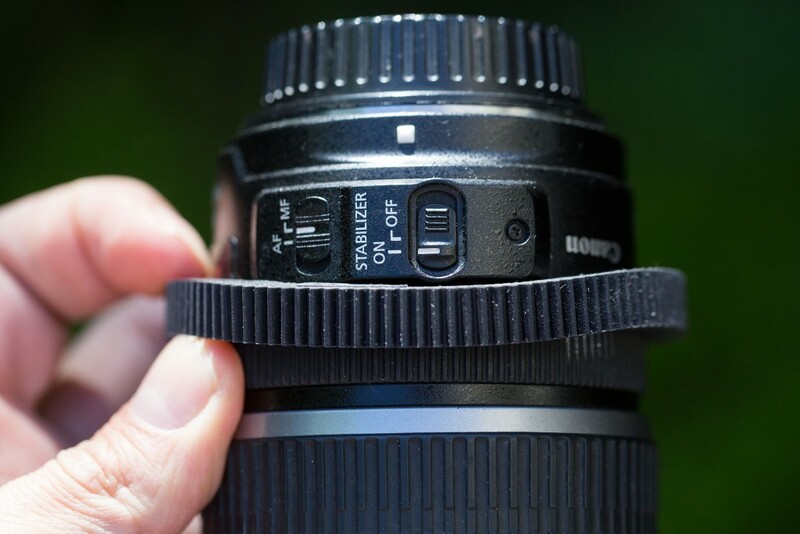 Q: The striking thing about these gears is how they stretch over the lens to fit perfectly and stay put. How are the gears made? Lux Gears are a precision molded product. We use a high durometer silicone material to get the elasticity needed to stretch over the lens barrel but also have enough rigidity to hold up to the amount of torque needed to turn the lens with a manual follow focus or motor driven gear. 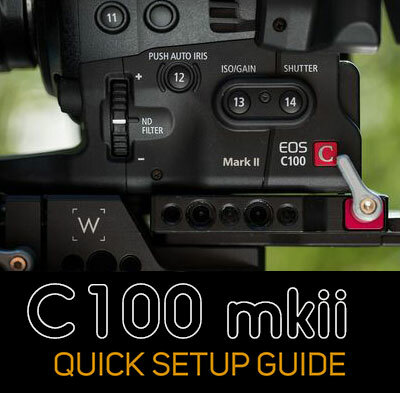 Most people might think that a flexible gear would lead to a lot of slop or backlash when it comes to dialing a follow focus back and forth. I actually found the opposite to be true. Consider that with two rigid gears the engagement has to be perfect. Either there is space between the teeth which leads directly to “slop” between the gears or the teeth are too tightly engaged which leads to a grinding of the gears. With the high durometer silicone the engagement can be slightly too tight and the gears will not grind because of their slight flexibility. They provide more margin of error when engaging the driving gear which is a benefit I didn’t see coming. Q: Where are these gears made? We partnered with a local Chicago company that specializes in elastomers to help with the product development and make the production molds and gears for us. So there you have it. Cool-Lux gears are the clear winner in the quest to make the perfect follow focus gear. They run about $28 each. Learn more at http://www.cool-lux.com. This entry was posted in Tips on April 9, 2016 by Dan McComb.